Today I am linking up with a few bloggers, whose blogs I love, but who don't typically write about travel. 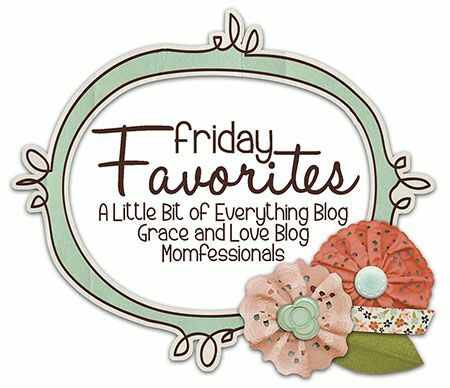 I love the idea of Friday favorites, so here we go! I LOVE to travel, but if you don't have the right gear, traveling can be a nightmare. I've spent a lot of time curating some of my favorite gear, which I am going to talk about in my Friday travel favorites. is the BEST for layering. They are light-weight but warm, which means you can easily take them off or add them on depending on the daily temperature. They come in a bunch of colors and patterns, which means you look cute each day and each cardigan allows for a totally separate “look.” So easy to pack, the best, best, best. that I have had for over five years now. The duffle is SO light but it actually fits a lot of items. It's almost impossible to pack this bag over the 50 pound weight limit, which makes packing very simple. It also has a side and front compartment for tiny items. Traveling with one big bag has always been easier for me than traveling with a few smaller bags. walking shoes for my last trip and they were a life saver. I also love walking in my Toms while on vacation. The bottom line is you MUST have a good pair of shoes that can last you the entire day. 4. Mini sunscreen and a mini umbrella- No matter where you are going, just pack them! Sunny, windy, rainy...just trust me here. They have definitely been life-saving travel favorites for me. Lucky me I was able to borrow an umbrella to see the penguins in Cape Town! 5. A battery operated iPhone charger- This is definitely my favorite travel favorite!! I never have to worry about running out of battery (especially when I use my phone as a camera) because I have a battery operated charger. I also am always using my map app when I am traveling and having battery for that is critical. Adding one of these to my travel gear was so helpful. What else am I missing? What are you travel favorites? What do you always pack?